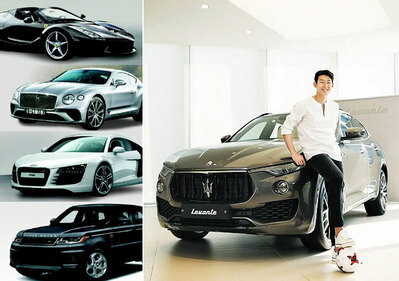 Son Heung-min of Tottenham Hotspur scored another goal in Spurs' brand-new vast stadium in London on Tuesday. 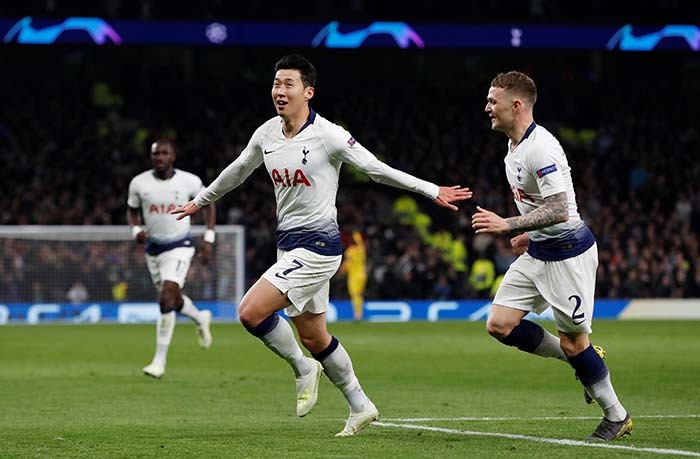 In the first leg of the UEFA Champions League quarterfinal, Son scored the only goal of the match against Manchester City in the 78th minute, sealing a 1-0 victory. It was his 18th goal of the season after he became the first player to score a goal at the new stadium in a match against Crystal Palace last week. Spurs will clash with Manchester City again in an away match on April 17.